Preparing a wedding? Find out the UK’s wedding spend here! If you’re in the middle of your wedding preparations, then no doubt cost and how much you are prepared to spend is one of the first questions you will ask yourselves! 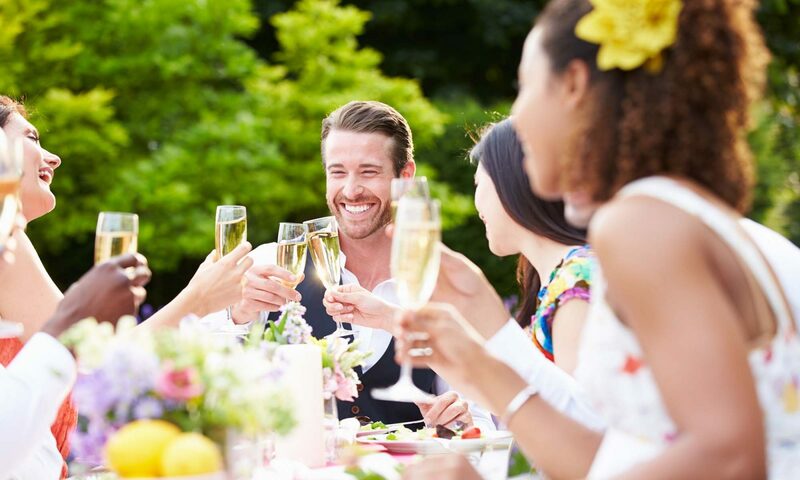 Sainsburys Money Matters have released how much the average wedding cost is in the UK in 2014, with a breakdown of features, as-well as international differences. It’s a good first base for you and your partner to start drafting up your wedding plans! To see more information on the cost breakdowns, click here and see below! Looking for a unique Hen or Stag party experience? Then why not think about booking a Party House! Much more interesting than a hotel, and with so many activities in the stunning Peak District, it’s the perfect Hen or Stag alternative! For more information on ideas click here.